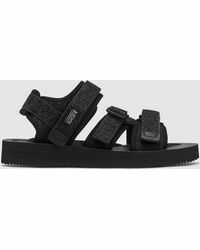 If you're looking for statement menswear designs with a contemporary and fresh twist, look no further than Japanese label Suicoke. 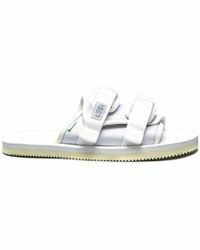 Originally offering an extensive line of effortlessly cool accessories; this label is now best known for its iconic footwear looks. 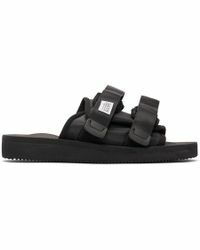 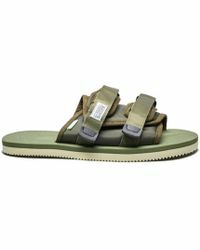 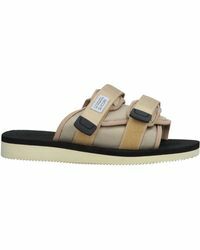 Suicoke's line of men's sandals is easy-to-wear and made with the finest quality materials and fabrics. 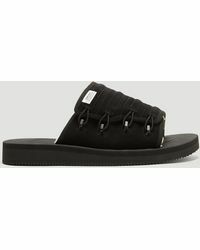 Expect seriously soft suede, luxurious pony hair detailing, unique adjustable straps and durable, rugged soles that you can wear on any surface.